Metso Corporation press release, January 28, 2019 at 10:00 a.m. EET. 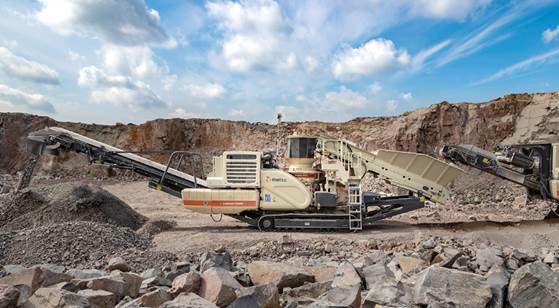 Caption: In Bauma 2019, Metso will display the renewed Lokotrack LT200HP. 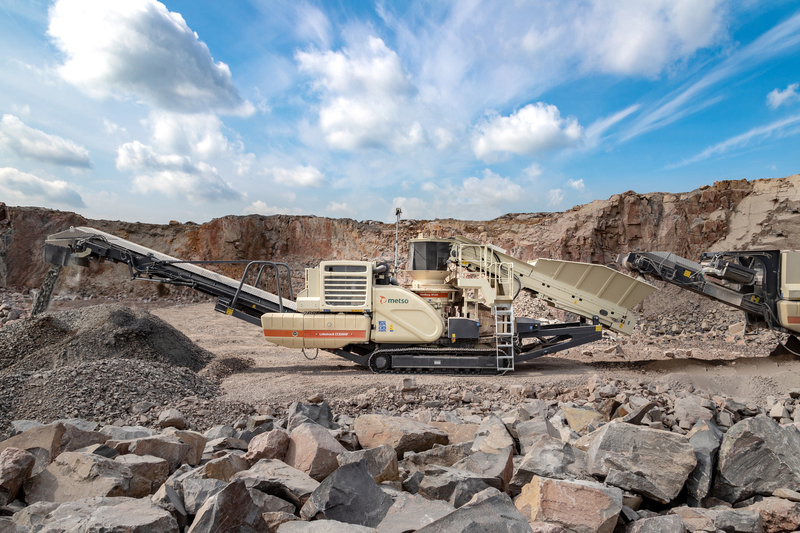 Thanks to its direct v-belt drive from the gearbox, the renewed solution delivers fuel consumption savings of at least 15% compared to hydraulically driven cone crushers. 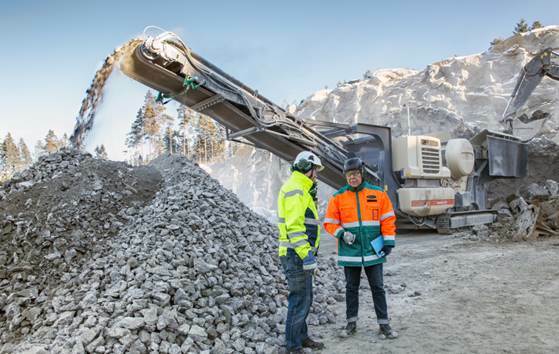 Caption: Metso's exhibit at Bauma 2019 will highlight a broad range of wear and spare parts as well as services for the aggregates industry. As part of Metso Life Cycle Services, Equipment Protection Services includes extended warranties, scheduled inspections and Metso Metrics Services remote monitoring and data visualization solution.